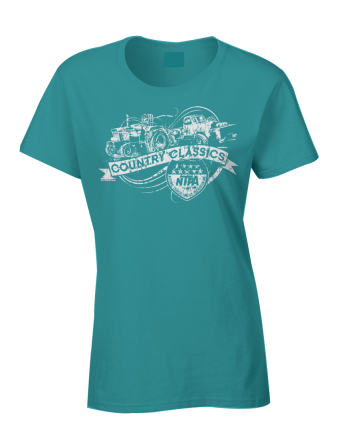 NTPA throws it back to our roots with this Country Classics design. Full design on front, NTPA shield between the shoulderblades on back. 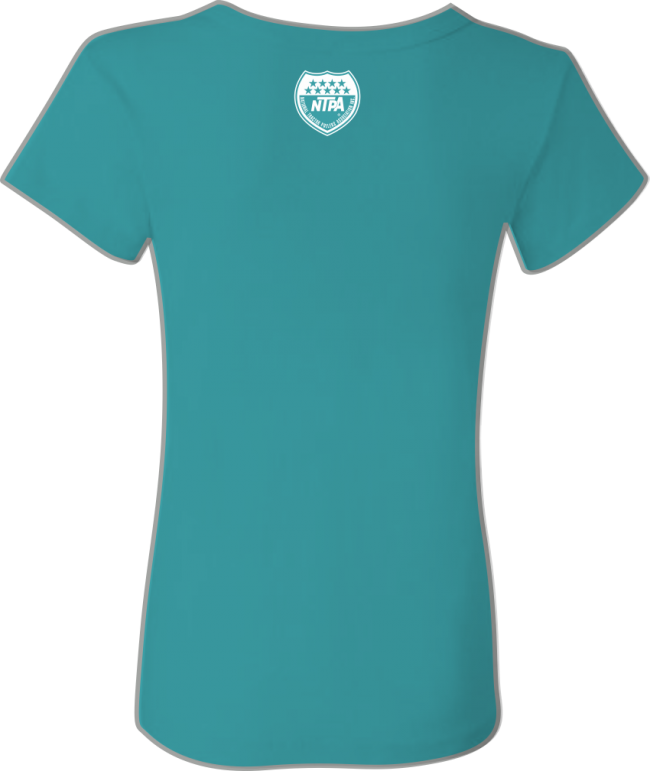 Available in heather military green (unisex) and seafoam (ladies).